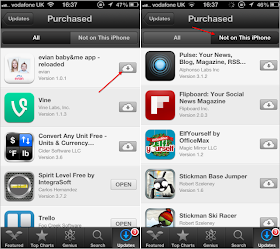 How To Restore All Your Lost Apps You Purchased On Your iOS - The Tech Evangelist! 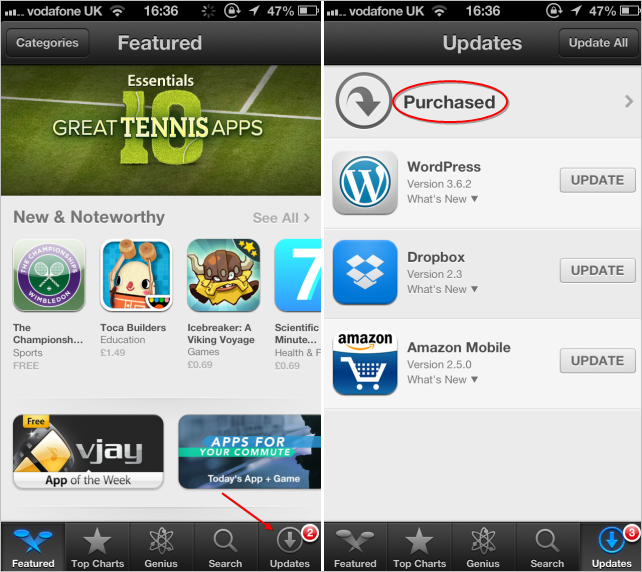 How To Restore All Your Lost Apps You Purchased On Your iOS - The Tech Evangelist! Do you komw you can restore any lost apps you purchase either from apply store or google play book, now i will be explaining shortly how you will be able to get your apps back. Step 2: Then you can now check those apps you lost and click the cloud shaped button and you are done and you can also click "on not on my iphone" to see app you might like to purchase and download.